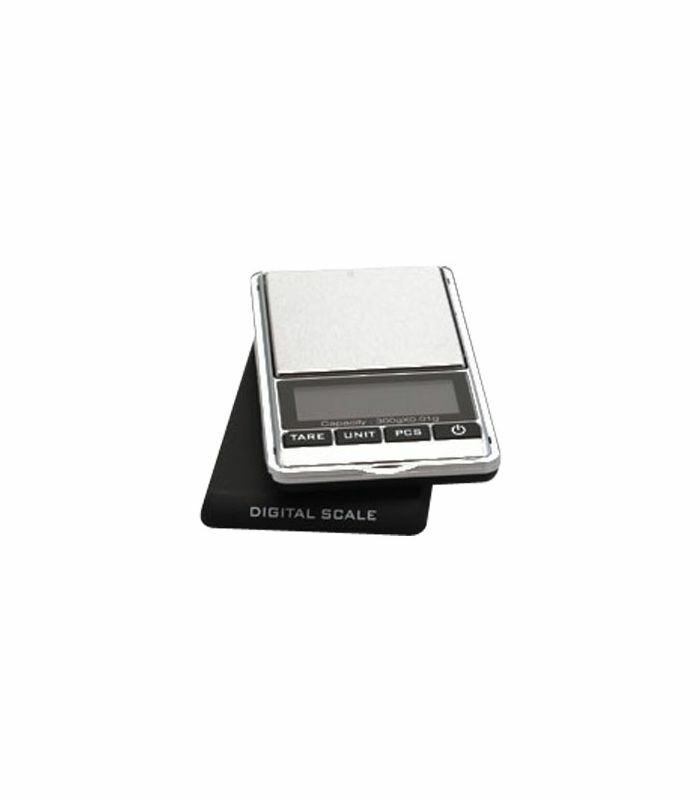 This scale is an ideal tool to weight the ingredients to prepare your handmade cosmetics. The usage of an electronic scale instead of transfer pipettes or dispensers is preferable for the making of your lotions, creams, balms, etc. Indeed, ingredients having different densities (for example, essential oils have a density inferior to 1), it is handy to use grams or onces rather than ml to calculate percentages of the ingredients that are needed. Include a Tare function allowing to weight ingredients without the weight of its the container.